For Best Results & Response, Email & Phone This Contact: Robbie Matusich at 408-531-5542. 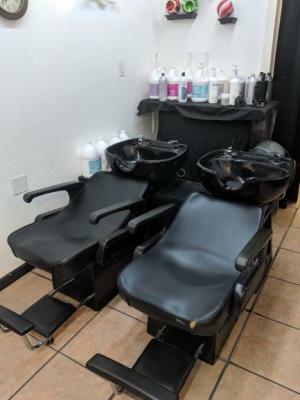 FOR SALE: Established, profitable full service HAIR SALON business in West San Jose (Cambrian Park). 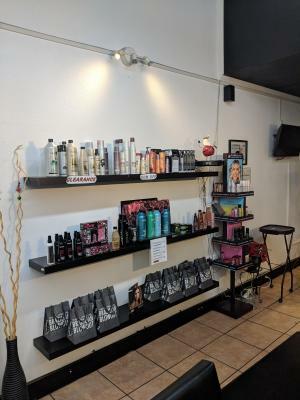 Salon offers the following services: cuts, color, extensions, Brazilian Blowout, Balayage, and highlights. Prices range from $50 - $350+ for hair services. 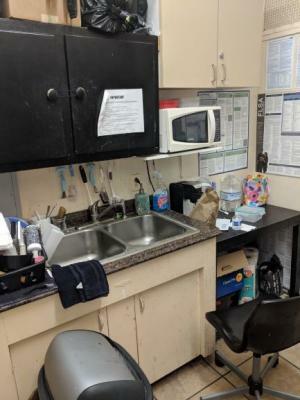 This business is busy, clean, conveniently located with an excellent reputation, great signage, easy location, and excellent yelp review (300+ reviews, with 4.5 star rating). 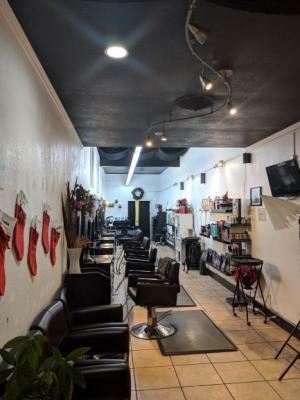 Business established as a Hair Salon at this location for 13+ years. Current owner since year 2015. New buyer can add other services like manicure/pedicure for nails or change to a nail salon or other similar type business. Business is currently a full service hair salon only. Location is in a neighborhood retail strip center just off a major road. Easy to find, plenty of parking, great signage and good street visibility. Close proximity to Highways 17/880/85/280, surrounded by dense housing, located just off a major street with high daily traffic counts, and street signage. Excellent location as part of 2 separate neighborhood retail strip centers. Close to bus lines, schools, shopping, etc. Great retail space signage in busy shopping center. The name of the business is included as well as all advertising/marketing including business website, Yelp page, Google page, Facebook page, and all social media accounts. All furniture, fixtures and equipment; Booker.com software & computer; all Inventory (products offered are Unite, Redken, Pureology, Brazilian Blowout). All FF&E is in good working condition. All inventory (products) included in sale. 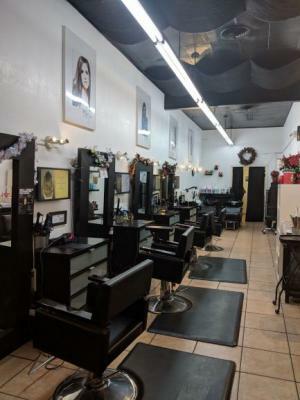 To get more information about this Full Service Hair Salon - Established Profitable business for sale in San Jose, Santa Clara County please phone Robbie Matusich (Broker - BRE License #:01449407) at 408-531-5542 - if you get voicemail please leave a detailed message - make sure you mention you saw this posting/ad #249294 on BizBen.com. 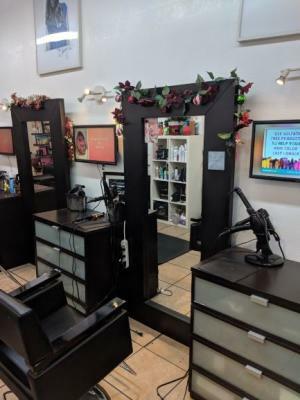 In addition to phoning Robbie Matusich, make sure you email Robbie Matusich above to get more info about this Full Service Hair Salon - Established Profitable, to ask any questions or request an appointment to see this business for sale, franchise, or opportunity. Thank you.